VALUE FOR MONEY!! 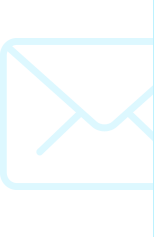 – these three words sum up the PROLIFT brand. When a materials handling application demands dependability...when nothing but the grittiest makes the grade...the answer is PROLIFT. PROLIFT products combine innovative design, industrial-strength components, state-of-the-art manufacturing and testing. PROLIFT (Japanese technology) Forklifts accelerate your productivity with superior performance from state-of-the-art hydraulic systems. 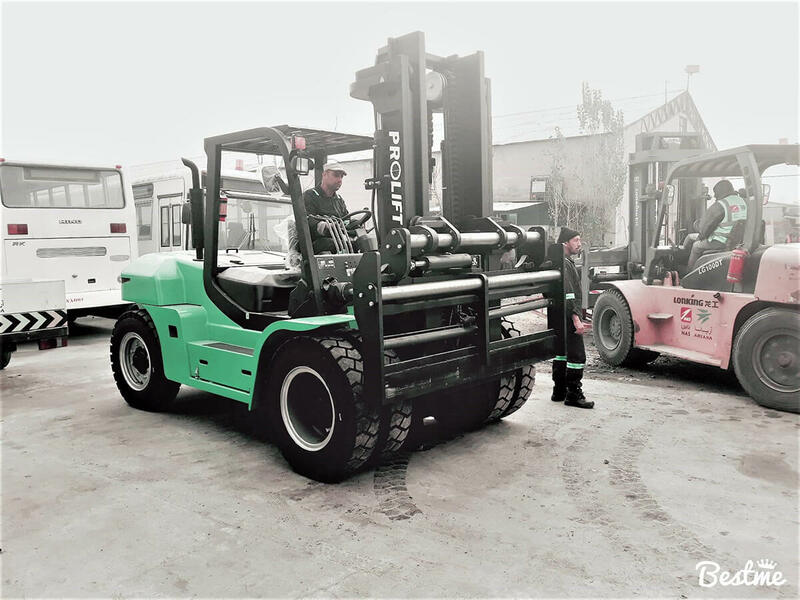 PROLIFT series of forklifts are first generation forklifts, designed by our own engineering team. A world class design features advanced technologies and superior components as produced by highly reputed and competent vendors the world over. 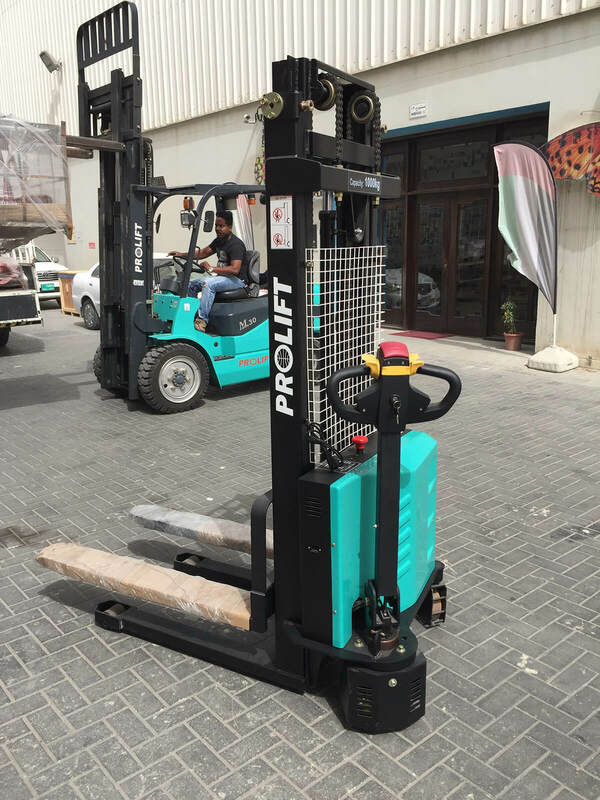 PROLIFT offers a comprehensive range of material handling equipment, from the large container handlers and reach stackers, to nearly every type and size of industrial forklift truck, to special warehousing equipment. Our expert sales engineers help determine the right lift truck for an application. Expert consultancy and responsive local service are provided through a UAE wide network of mobile service technicians. Together, a complete package of products and solutions helps improve efficiency, drive down costs and stream-line materials flow. 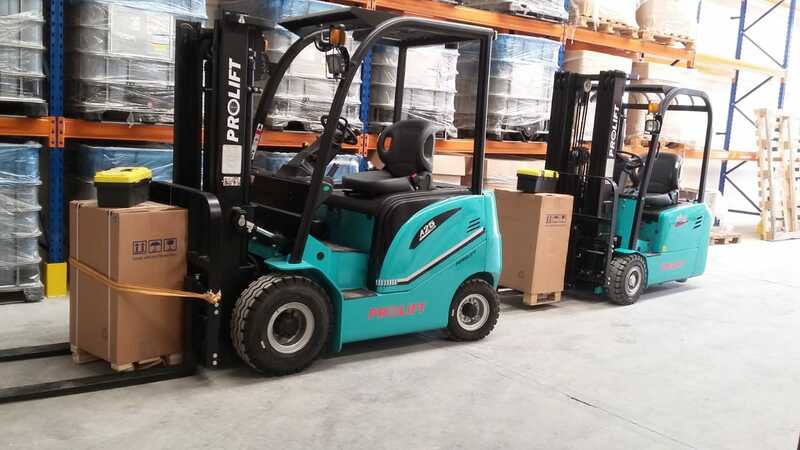 Besides having a robust and ergonomic design, which ensures high efficiency and working life of the forklift truck in general, PROLIFT products are ‘clean & green machines’. Their engines are latest technology with EPA Tier 3 and EU stage IIIA ratings, to ensure that they meet / exceed strict CARB emission norms. 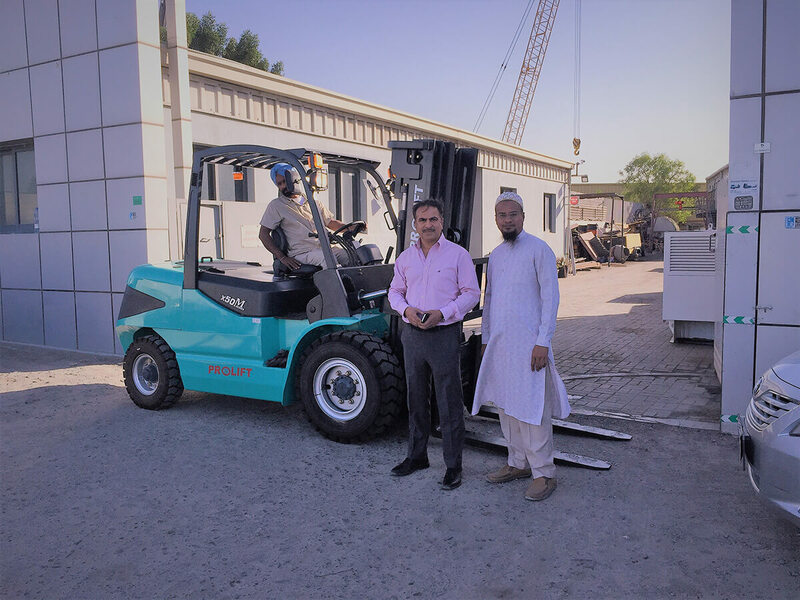 With a very good and ever increasing population of forklifts in the UAE, the PROLIFT brand is well set to be the market leader in the industry. It is supported with an excellent backup service support by means of mobile service vans and technicians and an excellent off the shelf availability of all fast-moving spares.